The Competition and Markets Authority (CMA) is concerned about whether some of these companies’ business practices are legal, such as their use of auto-renewals for online gaming contracts, their cancellation and refund policies, and their terms and conditions. As well as buying consoles and games, people can pay for online services, such as playing against other gamers, communicating with other players, and extra games. These services can involve a membership which is often entered into on an auto-renewal basis. This means that money will be automatically taken from a person’s account as the membership rolls over. are the contract terms unfair? – do the companies’ terms give them wide discretion to change the quality of the deal, for example, by reducing the number of games included or increasing the price? how easy it is to cancel or obtain a refund? – are there any factors that make it difficult for people to cancel their contract or get their money back? how fair is the auto-renewal process? – are customers clearly told that their membership will be rolled over, are they regularly reminded that they are on a roll-over contract before further payments are taken, and is auto-renewal set as the default option? At this early stage, the CMA has not reached a view as to whether or not companies have broken consumer protection law. However, if the CMA thinks the companies’ practices are misleading or their terms are unfair, such that they are breaking consumer protection law, it could take enforcement action. Roll-over contracts are becoming more and more commonplace and its essential that they work well for customers. 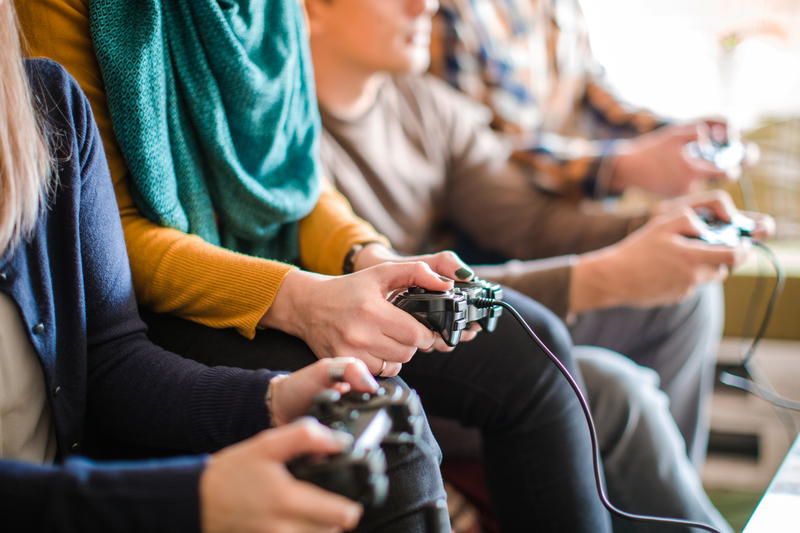 Our investigation will look into whether the biggest online gaming companies are being fair with their customers when they automatically renew their contracts, and whether people can easily cancel or get a refund. Should we find that the firms aren’t treating people fairly under consumer protection law, we are fully prepared to take action. This announcement is the second in a series of actions taken by the CMA in response to the Citizens Advice ‘super-complaint’ on the loyalty penalty. The CMA identified a number of damaging practices relating to the loyalty penalty, including costly exit fees; time-consuming and difficult processes to cancel contracts or switch to new providers; requiring customers to auto-renew; and not giving sufficient warning that their contract will be rolled over. All information relating to this investigation can be found on the case page. This also sets out how people can get in touch with information on the concerns identified above. The CMA is the UK’s primary competition and consumer authority. It is an independent non-ministerial government department with responsibility for carrying out investigations into mergers, markets and the regulated industries and enforcing competition and consumer law. The key pieces of consumer protection legislation relevant to the CMA’s investigation are: the Consumer Protection from Unfair Trading Regulations 2008 (CPRs); Part 2 of the Consumer Rights Act 2015 (CRA); and the Consumer Contracts (Information, Cancellation and Additional Charges) Regulations 2013 (CCRs). The CPRs contain a general prohibition against unfair commercial practices and specific prohibitions against misleading actions, misleading omissions and aggressive commercial practices. Part 2 of the CRA aims to protect consumers against unfair contract terms and notices, and requires contract terms to be fair and transparent. The CCRs regulate the information that should be provided to consumers before they make a purchase, cancellation rights for certain contracts and the use of pre-ticked boxes for additional payments. Enquiries should be directed to press@cma.gov.uk or 020 3738 6460. Follow us on Twitter, Facebook and LinkedIn. Sign up to our email alerts to receive updates on the markets cases. New Open Source Public Relations News Site Aims For "Balance not Bias"